For all of the advantages of online shopping, many people still hesitate to try it for fear of fraudulent transactions and unclear delivery and return policies—but not if they know where to look, that is. LazMall is an online mall featuring top multinational and local brands and online retailers on Lazada. This curated mall aims to improve the online shopping experience by guaranteeing 100% authentic products, next day deliveries, and 15-day easy returns. 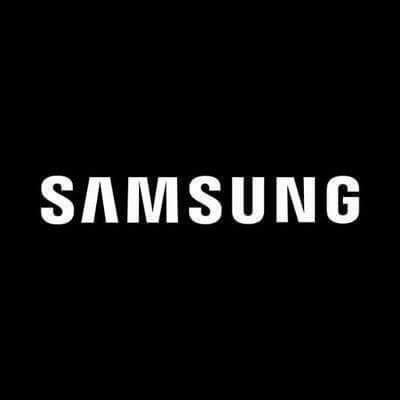 Samsung joins the roster of merchants at this virtual marketplace, offering quality electronic devices at irresistible prices. 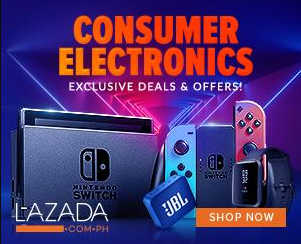 As a long-time Lazada partner, the tech giant also joins its ‘9.9’ Campaign, a limited-time offer marking LazMall’s official launch on September 9. Customers can enjoy special bundles and discounts of up to 30 percent when they purchase select Samsung products on this day. Families can own the home theater they’ve always wanted with brand new Samsung TV and Soundbar models, and immerse themselves in a gaming experience like no other with the Samsung 49-inch Curved Gaming Monitor, all on special prices. Home cooks can look forward to elevated culinary adventures with the 35-Liter Samsung Smart Oven. Get 20 percent off on this 6-in-1 kitchen solution that lets users bake their own pastries, steam healthy dishes, and even grill their own steaks. Gadget enthusiasts can get first dibs on the new Samsung Galaxy watch, available in 46mm and 42mm variants, priced at P16,990 and P15,990 respectively. They also get a free Samsung leather strap when they purchase these Galaxy Watches from September 9 to 13.